Amaya Eva Coppens is a Nicaraguan and Belgian woman human rights defender. 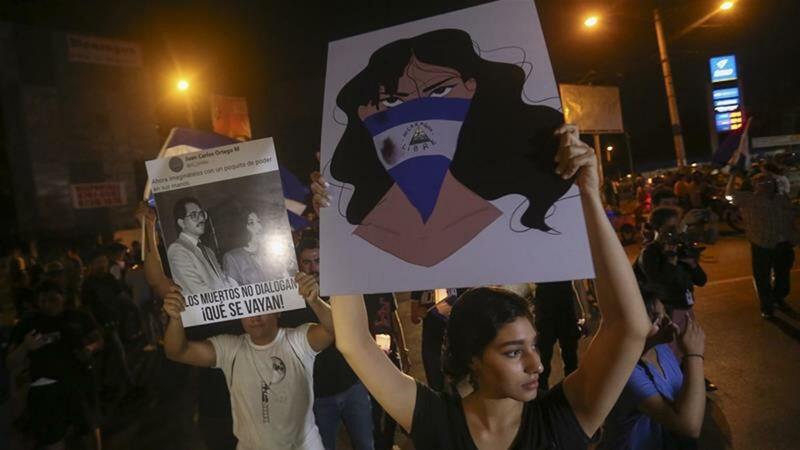 She has had an important role in the democratization protests in Nicaragua, defending the right to protests and Nicaraguans civil and political rights, as one of the leaders of the 19th of April Student Movement (Movimiento Estudiantil 19 de Abril) in the city of Leon. 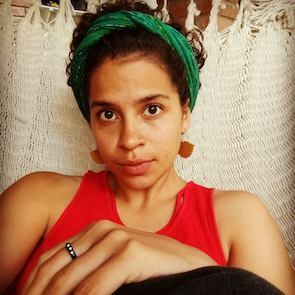 Amaya is also a member of University Coordinator Democracy and Justice (Coordinadora Universitaria Democracia y la Justica - CUDJ) and a medical student at the National Autonomous University of Nicaragua in Leon (Universidad Nacional Autónoma de Nicaragua en León UNAN-Leon).